Atlanta’s most famous reality show might be “The Real Housewives of Atlanta,” but now it may be home for the latest Bravo installment, “Buying it Blind.” In this six-episode season, select Atlanta couples are able to have a trio of experts assist them in the buying process — but there’s a catch. First, the couples meet with the experts to discuss their wants in a home. After their meeting, the show looks for a home and shows the couple the property, blindfolded. After the unveiling, the trio of experts will renovate the property into the couple’s liking. The couple, however, is not involved in the buying or renovation process beyond discussing their wants in a home. The couple is also required to give over their housing budget to the experts. 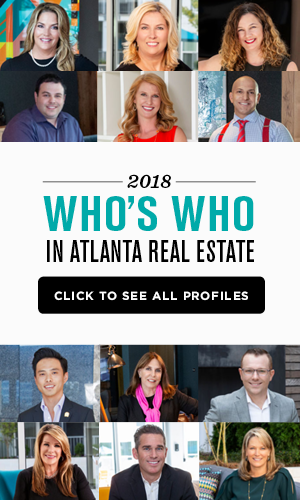 Fortunately, the trio of experts are no strangers to Atlanta real estate. The team consists of construction specialist and agent Jen Metzger, interior design consultant Michael Smith Boyd and Keller Williams agent Anna Kilinski. “People think they know what they want but also don’t know what they want. That’s where a team of experts comes in,” Metzger said. Boyd has made an appearance on Bravo TV before. In an episode of “the Real Housewives of Atlanta,” Boyd assisted Sheree Whitfield in designing “Chateau Sheree,” – the mansion Whitfield has faced numerous legal battles over. The Connor Group, an Ohio-based real estate investment firm, acquired a Buckhead apartment complex for $39 million. Ardmore and 28th is part of a $618 million, multi-state purchase involving four other acquisitions and 10 financings. The Connor Group purchased all 165 units of Ardmore & 28th, making the price per unit $236,363. Other properties were located in Denver, Dallas, Raleigh, N.C., and Chicago. The Atlanta Housing Authority (AHA) board is selling 1.8 acres of its Civic Center property to Southface Energy Institute — an environmental organization that promotes green building practices. This has been met with controversy in the AHA. Last December, the AHA negotiated a three-year lease to provide Southface time to identify a new time and move operations. The AHA and Southface have both been reluctant to comment on the sale. Atlanta came in 10 out of 12 Georgia cities where it’s cheaper to buy than rent. The rank comes from an analysis by HomeArea.com after researching Georgia cities with a population over 60,000. Warner Robins, a city about two hours south of Atlanta, came in first for having the lowest price to rent ratio of 10.9. Median home value divided by median rent determines the ratio. 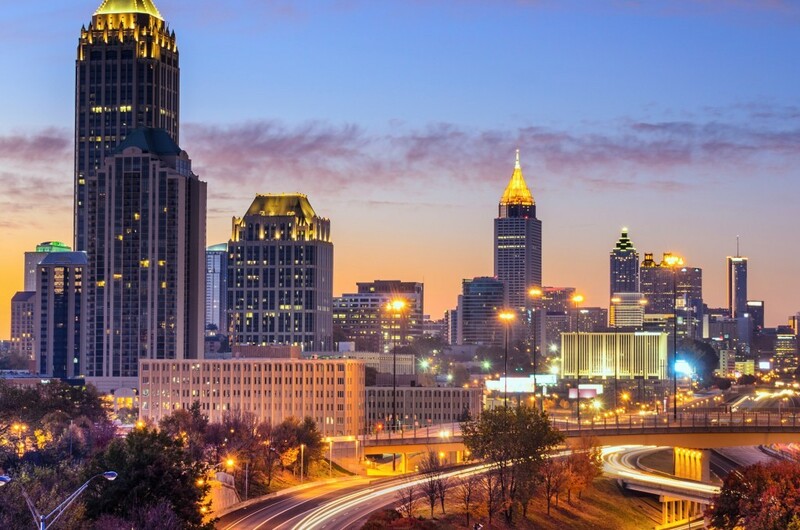 In Atlanta, the median home value is $210,000 with median monthly owner costs of $1,860. Median monthly rent in Atlanta is $948, including utilities. 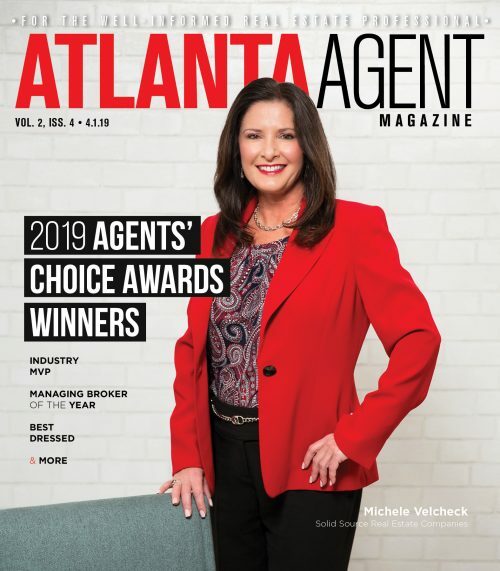 Engel & Völkers announced Atlanta North Fulton and Buckhead Atlanta CEO Shirley Gray as their highest ranked real estate advisor worldwide based on units sold. Gary ranked above more than 10,000 real estate professionals who work under the Engel & Völkers brand. Furthermore, Gray was also second in sales volume, closing over $260 million in sales volume in 2017. At the Museum of Hamburg History in Germany on Sept. 11, Gray was recognized for her work. At the ceremony, Christian Völkers, the founder of Engel & Volkers, led a presentation celebrating all the top advisors.